Posted on April 29, 2011 by Mia G.
Posted on February 23, 2011 by Mia G.
Batangas is usually close to the hearts of the people of Metro Manila due to its convenience and proximity to the city. 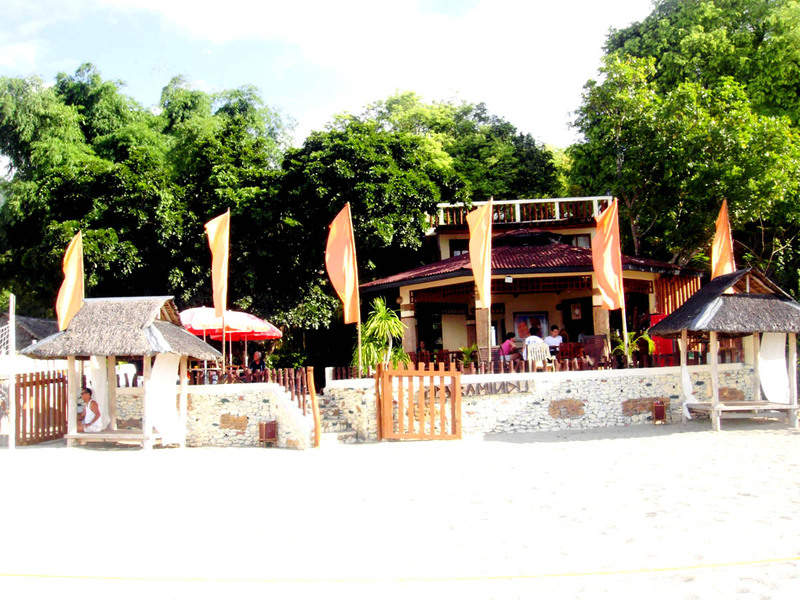 It provides convenient escapades away from the city life with its beautiful beaches. 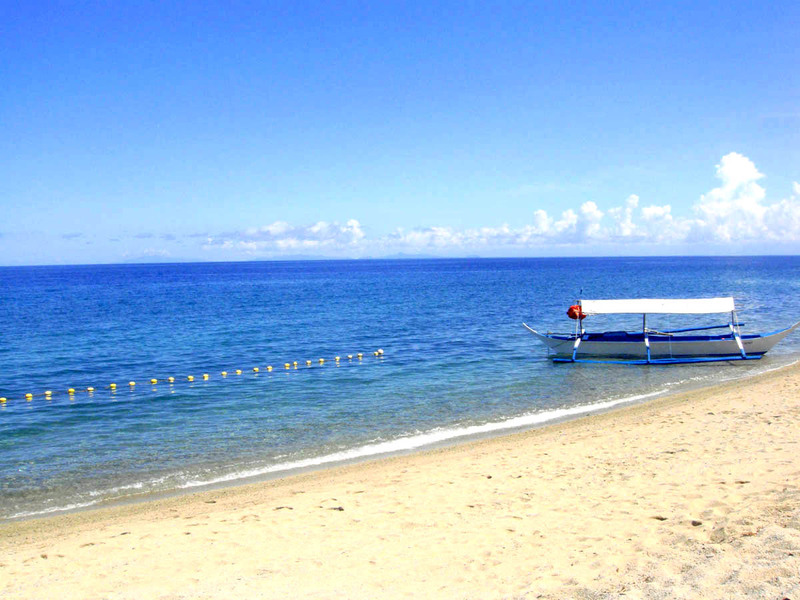 Laiya in Batangas is a long strip of beach with off-white and grainy sandy shores. The warm blue waters welcome you, as the waves slowly come by crashing by the shore. 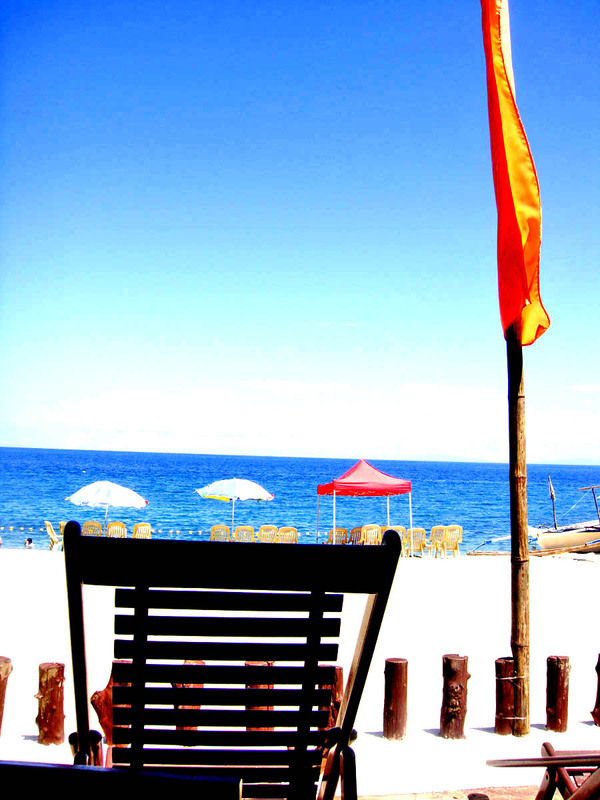 We tried out La Luz Beach Resort. 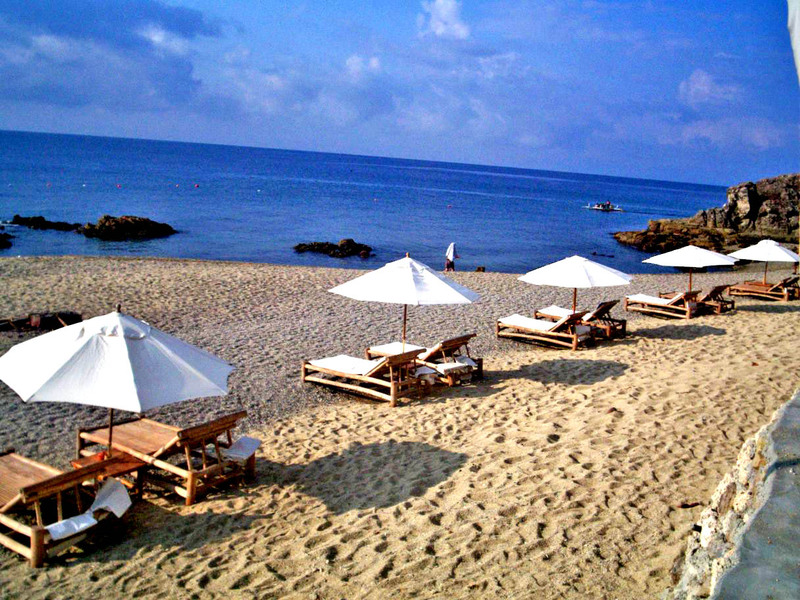 The resort offers such a relaxing atmosphere to it that you can easily sleep on the shores of the resort. It’s a popular place to surrender to solitude as it offers peace and quiet, away from the stressful city life. I visited La Luz in the summer of 2007, along with several friends to keep me company. It’s true. The overall atmosphere of the beach resort is definitely relaxing. Apart from that, a buffet is offered 5 times during the day: breakfast, morning merienda, lunch, afternoon merienda, and dinner. Talk about having a vacation!